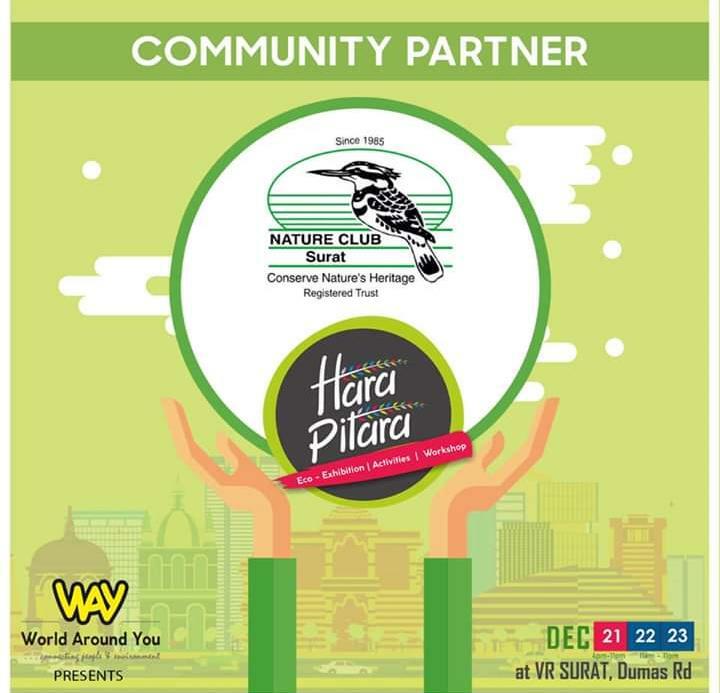 Anti plastic campaign by #Earthmatters group at Hara pitara V R mall. 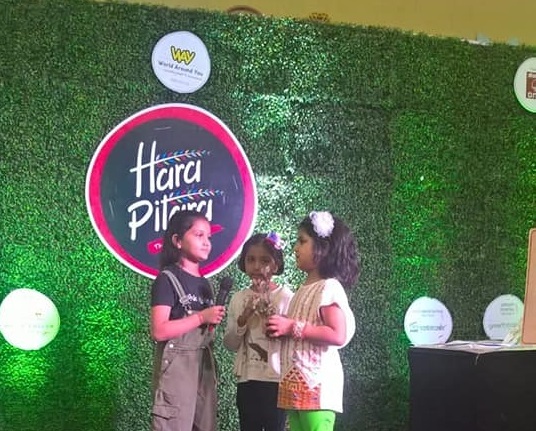 Children performed Street plays with message to Refuse all disposable plastic# Go Green Also gave message to grow more Native trees for Ecological balance. 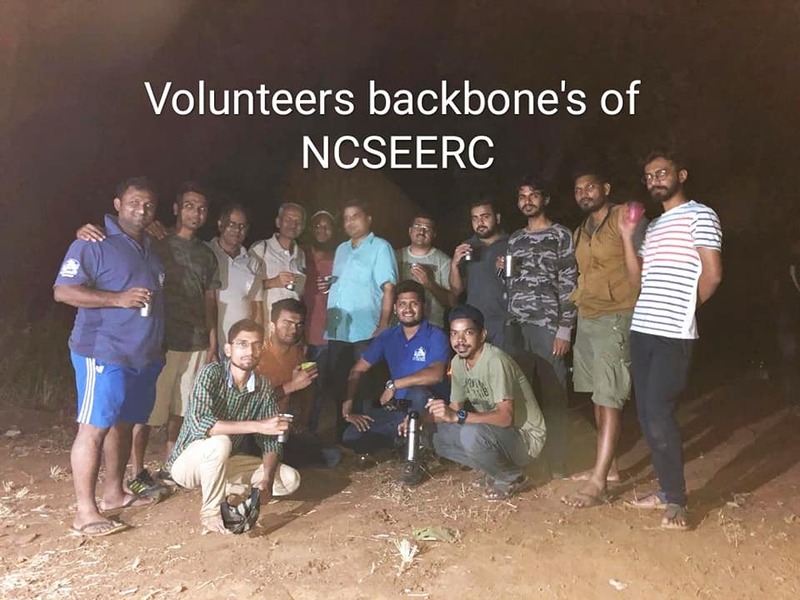 Touch and Feel animals program was also successfully organised their by NCS volunteers on 23/12/2018. On 21st December 2018, NCS has participated in Science fair at V.T. 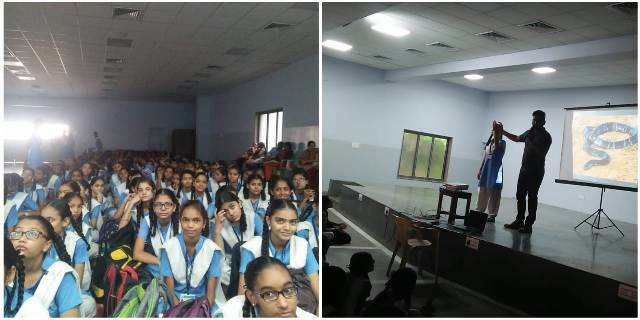 Choksi School Rampura, Surat. 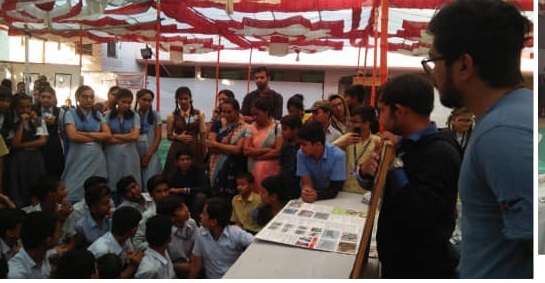 Around 4000 + students visited the stall and took knowledge about Conservation of Nature’s Heritage. 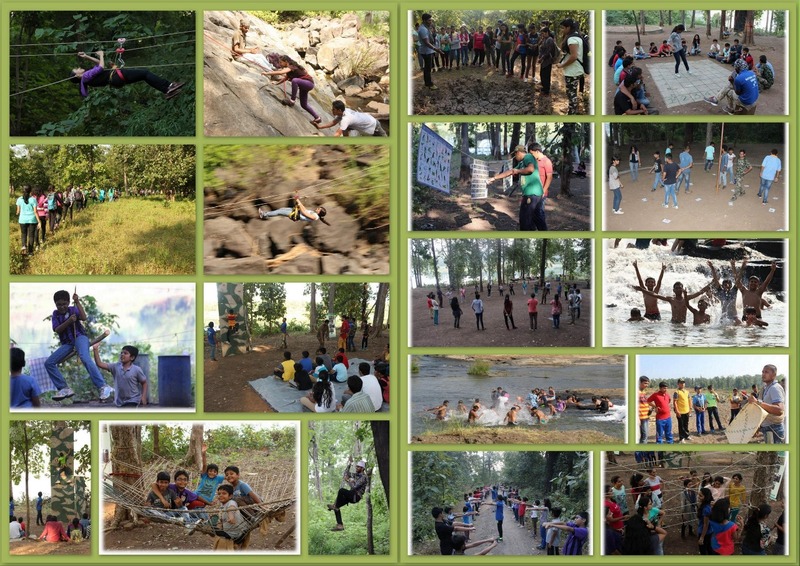 Our Volunteers Ankita Shah, Gaurang Vakil, Diptesh Ramani & Snehal Rathod helped the students in understanding the aspects of Environment. 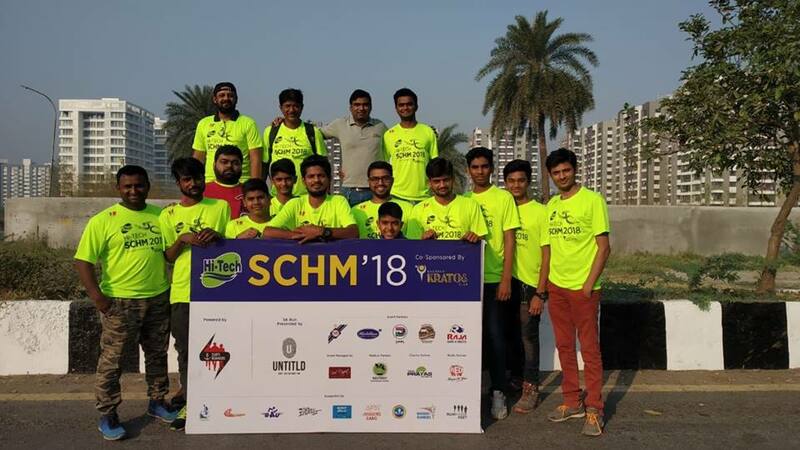 Nature Club Surat Volunteer’s Contribution at Marathon SCHM-18 on 25th November 2018 at Surat Volunteers: Hiren patel, Chirag Tamakuwala, Kaushik, Rajesh bhai, Abhi Vyas, Bhramesh Dave, Advait Patel, Hemal Tamakuwala, Siddharth, Akash, Harsh Desai, Dev Bhanabhagwanwala, Sagar Surati, Vishal Jariwala Prayag Patel, Shakti pathak NCS is always ready for help and contribute for environment. 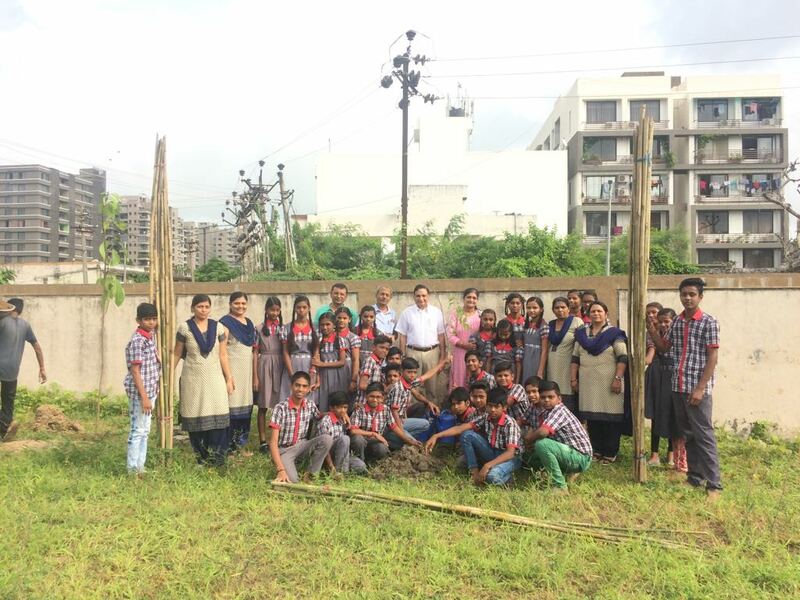 On 8th September 2018, a Tree plantation program was organised at SMC school Vesu jointly by Rotary club Udhana and Nature Club Surat. 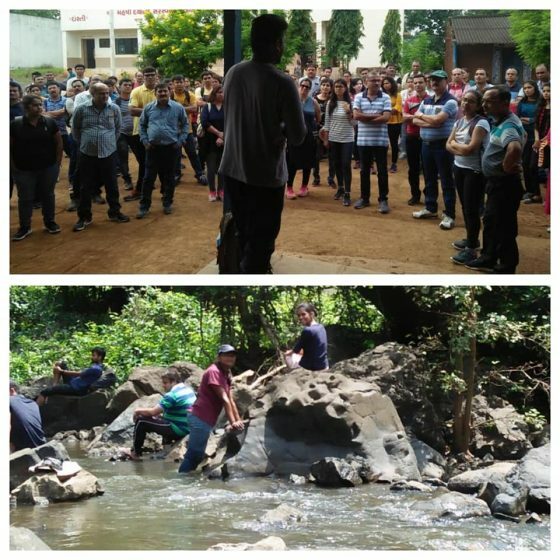 All students were very enthusiastic as well as Support of Principal madam Mrs. Jigna and teachers is very nice.